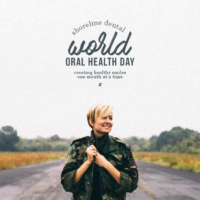 Let’s Celebrate World Oral Health Day! 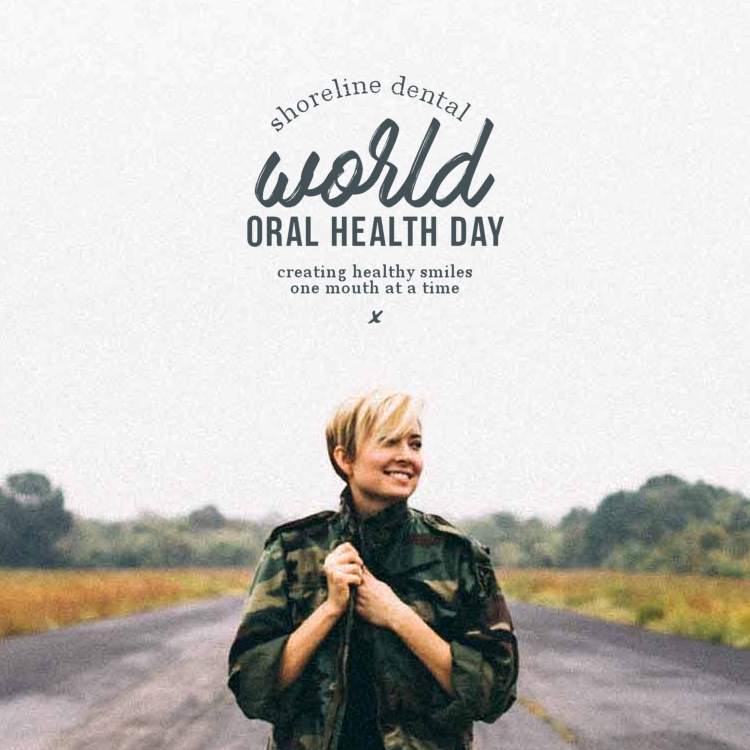 Oral health, it’s a thing, and dentists around the world are strong advocates behind it. Annually, every March 20, dental professionals are promoting and raising awareness about oral health. This year, the campaign idea is Live Mouth Smart. What does it mean to Live Mouth Smart? For starters, ask yourself a few questions. Do you know how to properly brush your teeth? Do you know what foods and drinks are associated with tooth decay? How often should you have regular checkups to the dentist? Many of you can answer these questions, but the question is, how sure are you that your answers are correct and are you holding yourself accountable for practicing them correctly? This year, our goal is to help educate and debunk dental myths in hopes to align everyone on the right path to optimum oral health care! Most patients are expected to visit the dentist ONLY twice a year, every 6 months (That’s it? Only twice? I make my bed more than that), while some patients are candidates to visit 3-4 times a year to maintain healthy mouths (but how would you know if you don’t visit the dentist regularly?). For optimum oral hygiene care, visit your dentist to stay on track with your smile needs. The longer you forgo your dental checkups, the more susceptible your mouth becomes to harboring plaque and bacteria responsible for tooth decay. Minimize these risks by getting your cleanings regularly. So what does it mean to Live Mouth Smart? Practice a good brushing and flossing routine, be mindful of what you’re feeding your bodies, be cautious of your daily habits and understand the effects they have on your teeth, and the icing on the cake — come in for regular dental checkups to ensure you’re always on track! Call our office at 206.440.0065 for an appointment, we’re here to help you Live Mouth Smart.